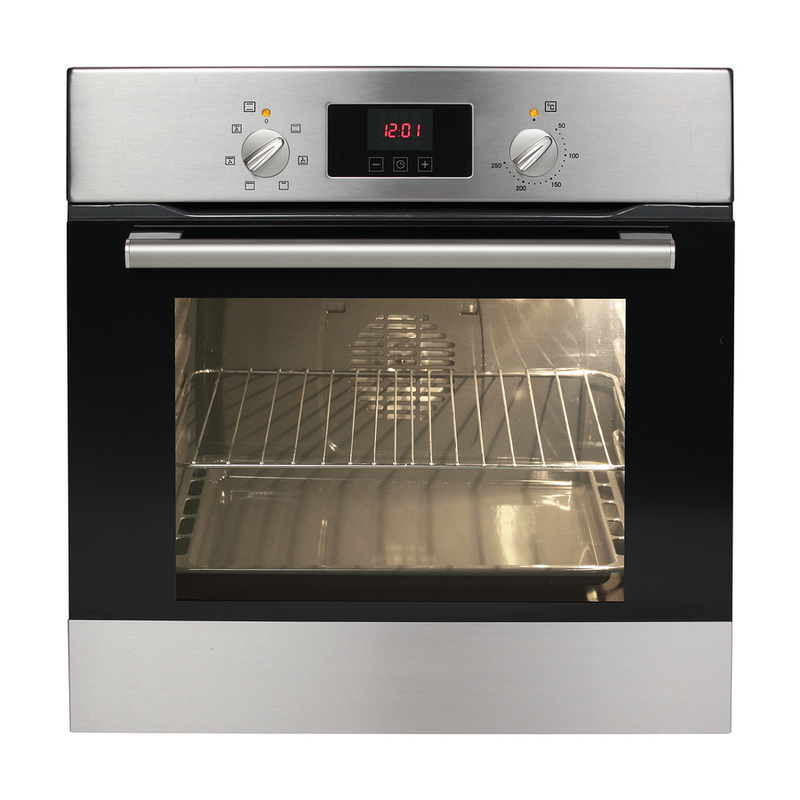 Appliance Repair Experts is pleased to offer a full line of repair parts for your oven. Whether you have an electric or gas oven, we have the parts available to repair your oven in our fully stocked Las Vegas warehouse. Our knowledgeable staff is available to help you determine what parts you need and how to complete the repair Monday through Saturday from 8:00 a.m. to 5:00 p.m. We carry the most common parts for all major brands and styles of ovens. We also have commercial grade parts available for our business customers. We understand that when your oven breaks down it places you in a real bind. You are limited in what you can cook, and businesses that rely on their ovens could face tremendous financial losses if their oven is not in working condition. We work with you in a quick and efficient manner so that you can complete your repairs with ease. We encourage customers who may not be familiar with oven repairs, especially on gas units, to take advantage of our professional repair staff. Our highly trained service technicians can come to your home or business and make the proper repairs in a safe and timely manner. Our record is so impeccable that we are a preferred vendor to make repairs and installation for Southwest Gas Company. If you are pressed for time, take advantage of our parts finder form on our website. With just a little bit of information, we can find the parts you need to make the necessary repairs to your oven. We will call or email you with the information and can have the parts waiting for your arrival. Our company has been proudly serving Las Vegas for over 30 years. We will be pleased to help you with any of your appliance repairs or part needs. If your oven does not have a self-cleaning setting, you will have to routinely clean the oven for it to continue to work properly. A clean oven heats better, consumes less energy and is a lower risk for oven based fires. Commercial oven cleaners often have very strong chemicals in them, such as pure lye. If you are using this type of cleaner, you must wear latex gloves and eye protection. These cleaners may require a double application depending on the buildup in your oven. The cleaners also have a very strong chemical smell. If you do not feel comfortable using this tye of cleaner in your oven, you can use natural products found in your kitchen to clean the oven thoroughly. However, this method usually requires the cleaner to remain in the oven over night, so you must have the time to clean your oven in this manner. Take a 16 ounce box of baking soda and mix in just enough water to make a paste. Rub this past all over the oven, including the racks and let it sit over night to dry. Take a rubber squeegee and scrape the baking soda off the next morning. Use a damp cloth to wipe out any remaining residue and rinse off your racks. Your oven will look brand new and smell very fresh. We will find the part for you, notify you that we have the part in stock and you can come to our local warehouse to purchase it or for a nominal fee we will deliver it to you. All fields are required.